The style of the Volvo cars is timeless. The Volvo is extremely reliable and comfortable to drive. The seats are super soft and will give you what you want for a long drive. The best part about the car is the stereo, I love to crank it all the way up going down the highway. The only problem that I ran into is the battery going out, but a quick replace and it was all good for year. Love this car a lot. My car is comfortable and reliable. My Volvo is the first car I purchased on my own. I was 41 years old and bought the car without a loan. My car has a turbo engine and goes fast when I need it to. Lol. I plan on keeping this car for another 10 years. It is not a good car at all. It will not start. The ignition is off track and it causes the battery to go dead. It not good on gas and I it does not drive good either. 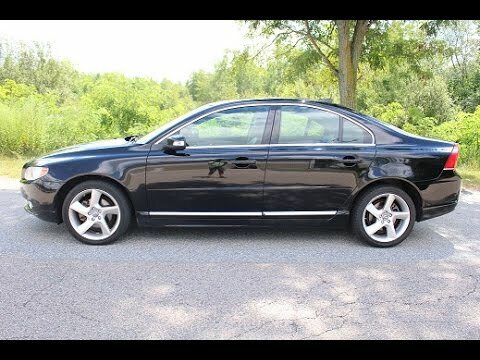 Volvo S80 Saloon review - What Car?